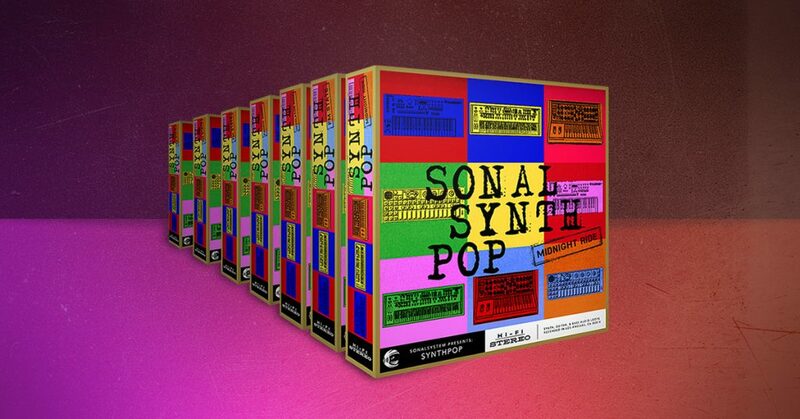 Now available at shop.presonus.com: TEN new Add-ons from SonalSystem, all part of the Sonal Synth Pop family. These Add-ons are available in a complete bundle, or individually—at very low prices! SonalSystem took on a unique approach with Sonal Synth Pop. Unlike a lot of other Add-ons, each Sonal Synth Pop construction kit is arranged as a complete multi-track Song for Studio One. Each of these songs can be used as a sonic foundation for your next project, or you can cherry-pick your favorite parts to embellish your existing songs. The choice is yours! Consider Sonal Synth Pop to be a rich palette of colors with which you can do whatever you like. Click here to hear Sonal Synth Pop… and shop!